The public has opportunities to shape policy this week as various Haverhill boards meet. In the interest of transparency in government, WHAV provides this list of upcoming meetings every week. 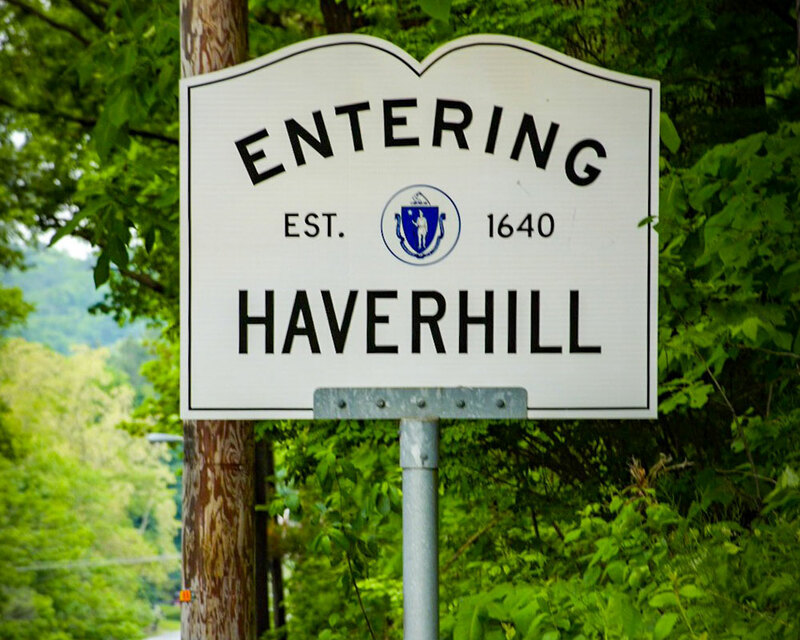 The Haverhill Retirement Board holds its monthly meeting in room 303 at City Hall, 4 Summer St, Haverhill, starting at 9:15 a.m. The Board of Assessors meets in the Assessor’s office, room 115, City Hall from 9-11 a.m. This week’s agenda includes excise abatements, statutory exemptions and a review of abatement applications. Haverhill’s Special Education Parent Advisory Council gathers at 6 p.m. in room K-17 at Haverhill High School, 137 Monument St. Kindergarten readiness and managing IEP paperwork are two topics being discussed. Haverhill City Council’s weekly meeting takes place at 7 p.m. inside the Theodore A. Pelosi, Jr. Council Chambers of City Hall, room 202. WHAV broadcasts the meeting live as a public service. MassHire's Merrimack Valley Workforce Board convenes at the Mary Kivell Conference Room, 255 Essex St., Lawrence, from 11:30 a.m.-1 p.m.
Charter renewal tops the agenda at this week’s Hillview’s Montessori Board of Trustees beginning at 6: 30 p.m., 75 Foundation Ave., in Ward Hill. The Haverhill Planning Board holds a public hearing at 7 p.m. in room 202 of City Hall to consider plans for Marbles Lane and Emma Rose Circle.